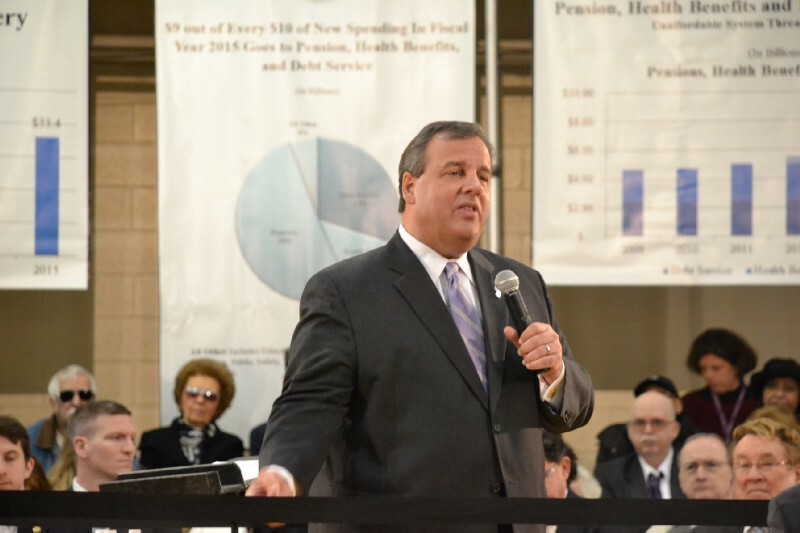 Home Cherry Hill News Sun Editorial: Thumbs up or down on Christie? Sun Editorial: Thumbs up or down on Christie? Recent poll finds he is the least popular governor in the nation. New Jersey earlier this year was named the nation’s most moved-from state. Now it has another honor: Gov. Christie is the least popular governor in the nation. Earlier this month, Morning Consult’s poll revealed that 71 percent of us disapprove of the job Christie is doing. That’s five percentage points ahead of the runners-up: Kansas’ Sam Brownback and Connecticut’s Dan Malloy, both of whom are dealing with serious budget woes and, apparently, also have turned many of their home-state folks against them. Christie’s poll numbers also trail Sen. Bob Menendez, who historically has maintained decent popularity figures even after being indicted on corruption charges. Christie shows that a lot can change in four years. In 2013, he raced to a second term in Trenton, capturing 60 percent of the vote. Democrat Barbara Buono, in a traditionally Democratic state, mustered only 38 percent. And Christie was generating a ton of positive buzz about his eventual foray into presidential politics. Then stuff happened. Most notably, probably, was “Bridgegate.” Then there was the failed presidential run and follow-up support for Donald Trump, who captured only about 41 percent of the N.J. vote. The public pension system is a mess. When it comes to the state’s credit rating, Moody’s has made more cuts than an overworked barber. You probably can sprinkle in a few other events as well. While it might be a few months too early to seriously debate Christie’s legacy, his relationship with N.J. voters indeed was the best of times and the worst of times. Place his approve/disapprove poll numbers for the past four years on a line graph and it would look like a giant X. Maybe there’s still time for Christie to change the narrative. He’s off to a strong start with his fight against opioid abuse, for example. Perhaps when it’s his time to leave the governorship — and some of the political issues that have dogged him fade from memory — New Jersey voters will have a more favorable opinion. But, for now, it looks like a vast majority of residents are ready for him to just go away.